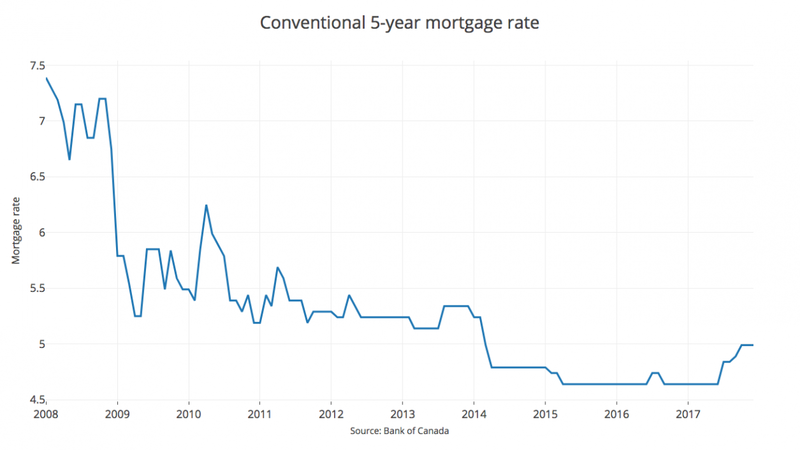 Canadian mortgage rates are rising. Back in mid-2017, news sites predicted the Bank of Canada was preparing to raise its interest rates to reflect the current economy. Speculation was rampant as to how much the rates were going to climb, with many economists predicting increases of a quarter of a percentage point. They were right. Lending rates went from 0.5% to 0.75% in early 2017. And then they went up again. 0.75% to 1%. 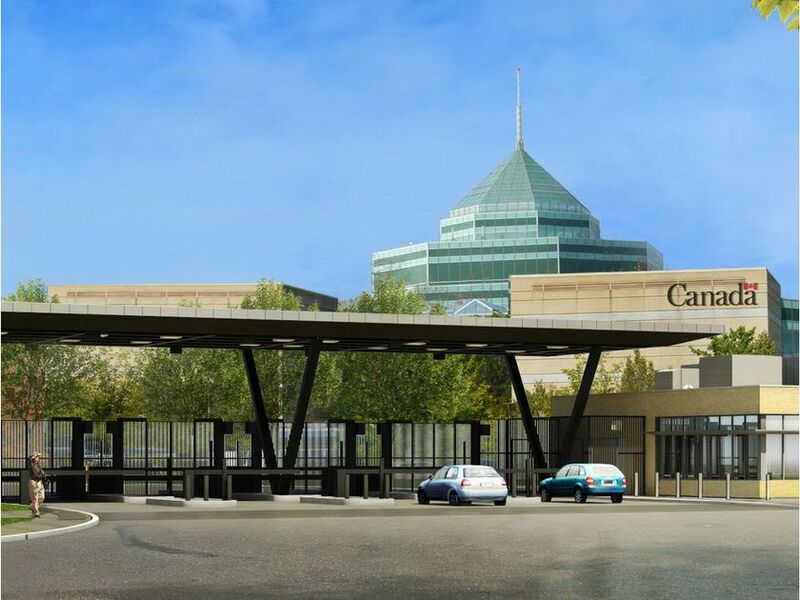 Just this month, the Bank of Canada announced they were raising their interest rates yet again, this time to 1.25%, a move once more pegged to the booming Canadian economy. The bank is expected to raise rates to 1.75% by the end of 2018. Canadian mortgage rates are rising with the country’s six largest banks, anticipating the move, already increasing their prime rates as well as their fixed rates. The industry is speculating that this move is an effort to cool down the blazing real estate market to prevent a crash. Of course, this sudden hike breaks no records and is still significantly lower than pre-2014 mortgage rates. It’s too soon to predict the long-term outcome of the banks’ actions, but house sales are expected to continue at a similar breakneck pace as evidenced by the increase in activity for the 5th consecutive month, recorded at the end of December 2017. There are simply too many factors affecting the housing market like the low unemployment rate and millennial ageing which the rate increase will be unable to buttress. So, what does this mean if you’re a homeowner? Well, if you have a fixed rate mortgage, then you’re free to flip to the other page. That is until your mortgage comes up for a renewal. In this case, that’s about 47 percent of you with 31 percent due to follow within the next one to three years. These rates should be of particular interest to variable rate holders as it could affect their mortgages. The increases were anticipated, with several real estate companies advising customers to renew their mortgages or switch to fixed rates as soon as possible. As one or two more increases are expected by the end of the year, it’s not too late to take this advice. If you’re hoping to purchase your first home and are dissuaded by these reports, don’t be. As a future homeowner, the best move will not be backing away from your property-owning dreams. Rather, you should consider getting pre-approval and locking in a closed mortgage to cushion yourself against any more changes. With the market bracing itself for more action as Canadian mortgage rates are rising, there’s no better time than the present to purchase a property. Overall, market experts are not particularly worried about Bank of Canada’s moves. We’re still a long way from eye-popping 15% rates as anyone who purchased a home in the 90s will tell you. Combine this relative stability with an iron-hot economy, there’s no doubt that the market has more than enough resilience to ride this wave which means, as a homeowner, you can rest easy. Check out this National Post Article.